Sneaking Asuna is surprisingly cute!. . 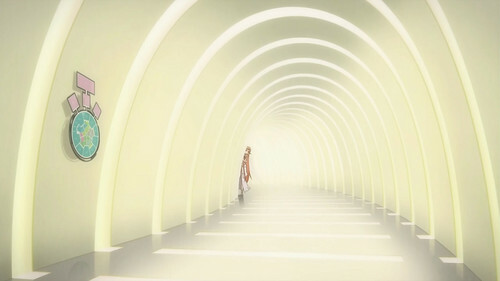 HD Wallpaper and background images in the Swort Art Online club tagged: sword art online asuna. Is he montrer his strength par crushing the bottle?